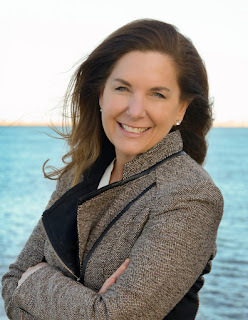 Save the Harbor/Save the Bay (SH/SB) is a non-profit public-interest environmental advocacy organization whose mission is to restore and protect Boston Harbor, Massachusetts Bay, and the marine environment for everyone to enjoy. Each year we run two free summer youth programs that combine recreation and hands-on education to bring the Harbor alive for thousands of Boston area young people. 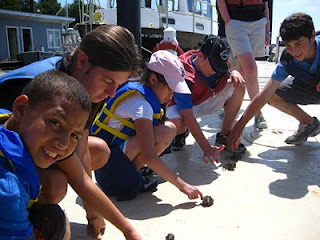 Our "Boston Harbor Explorers" program serves nearly three thousand young people on the docks (and in the boats!) 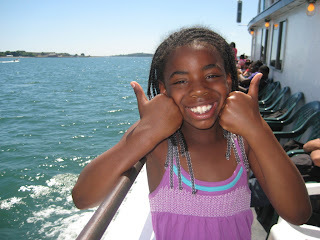 of our city's youth sailing centers in Charlestown, East Boston, South Boston and Dorchester, at Constitution Beach in East Boston, at Wollaston Beach in Quincy,and at Camp Harbor View on Long Island. Our "All Access Boston Harbor" program departs weekdays from the Bank of America Pavilion in South Boston, and brings 200 kids a day to George's or Spectacle Island in the Boston Harbor Islands National Park. This summer AABH will bring nearly 5,000 young people from 100 community groups to the islands, many for the very first time. Click Here to Support our Summer Youth Programs!